GoldDrop Co meticulously grows each and every plant with superiority in mind. Their gardens extend from cutting edge indoor garden to large scale sun-grown gardens. The award-winning flowers born in these gardens are reflected in our award winning concentrates. 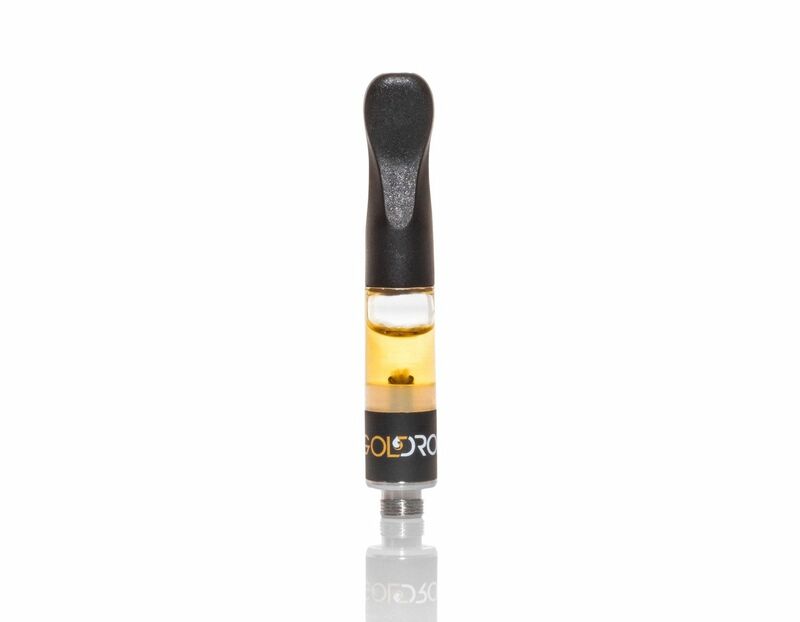 GoldDrop Solvent-free oil is a high potency product that is pure in cannabinoids; it's odorless and flavorless with an almost translucent oily consistency. Solvent free is purified utilizing a combination temperature and pressure resulting in a product free from residual solvents. If you want to experience Lemon Jack in its purest - this is your cartridge.